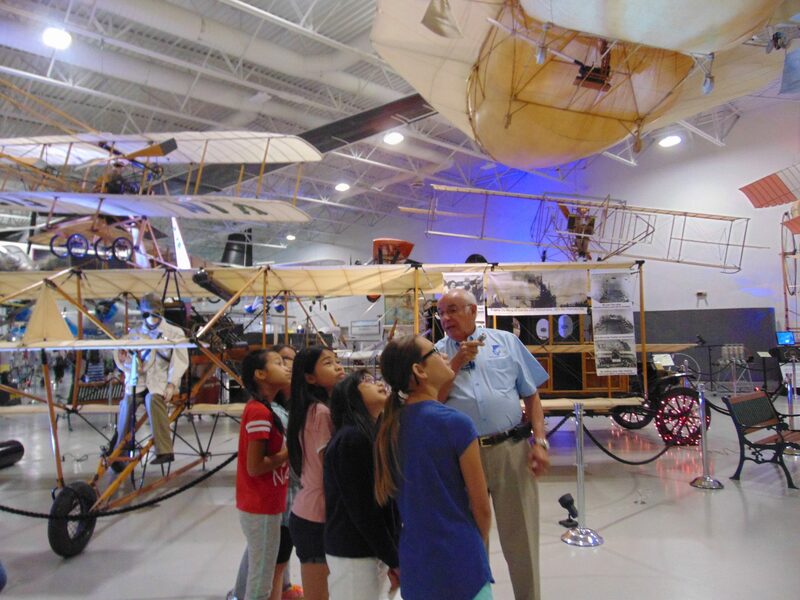 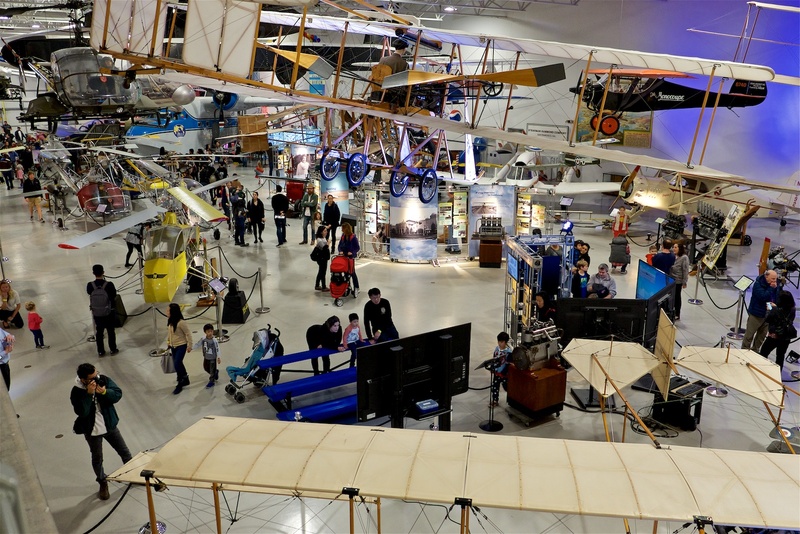 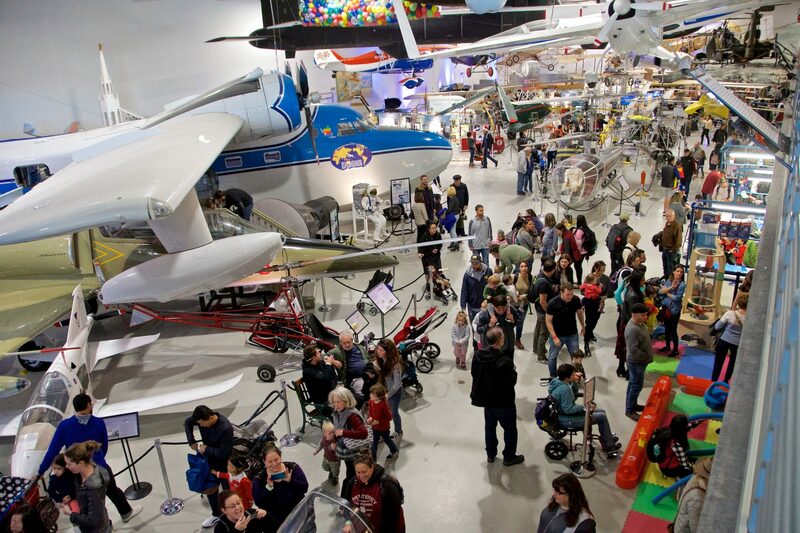 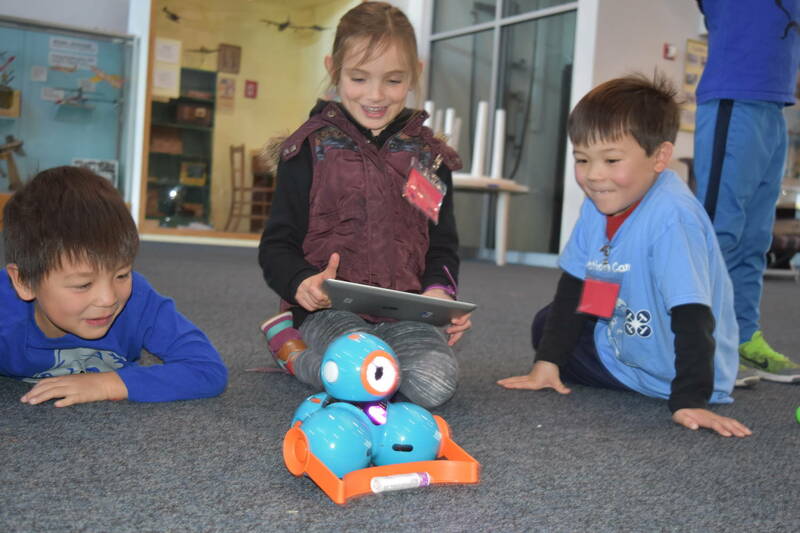 Thank you for your interest in supporting Hiller Aviation Museum’s aviation and STEM (science, technology, engineering, and math) education programs and exhibits! 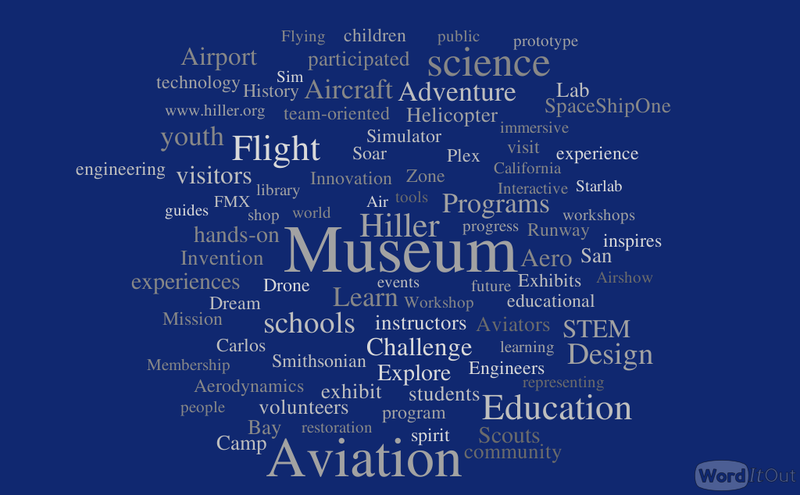 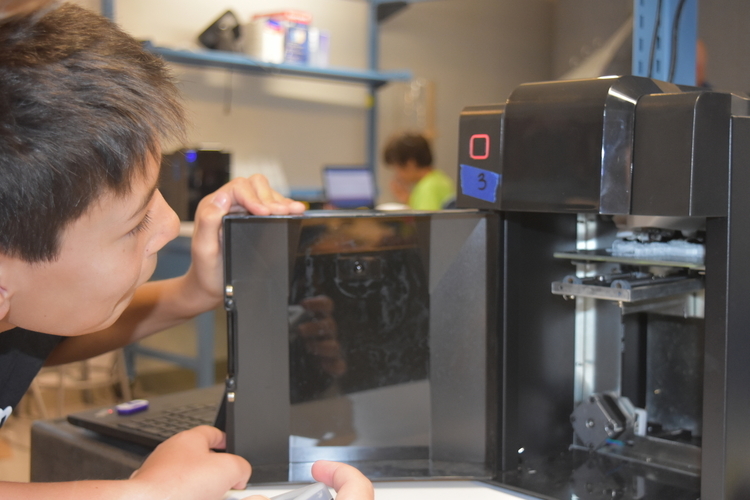 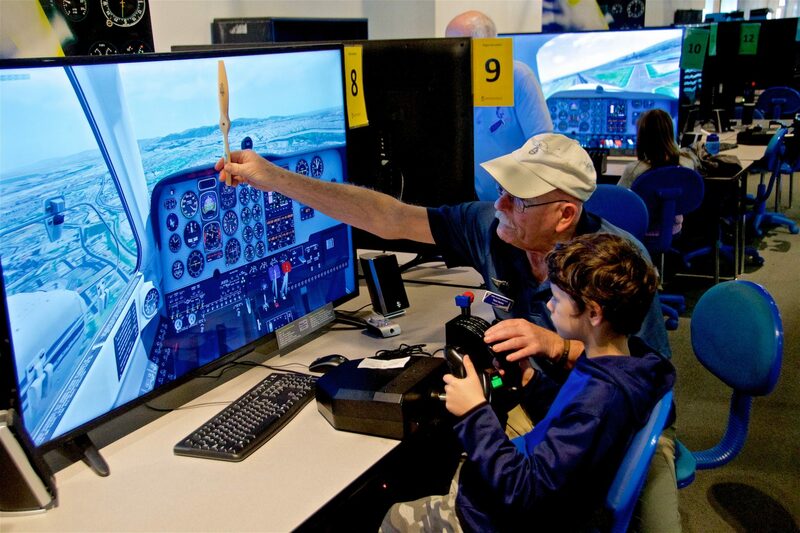 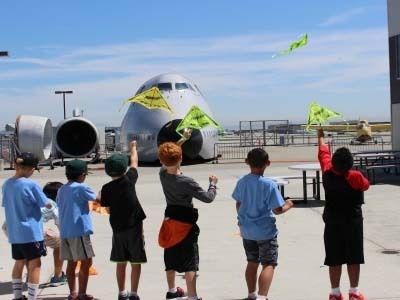 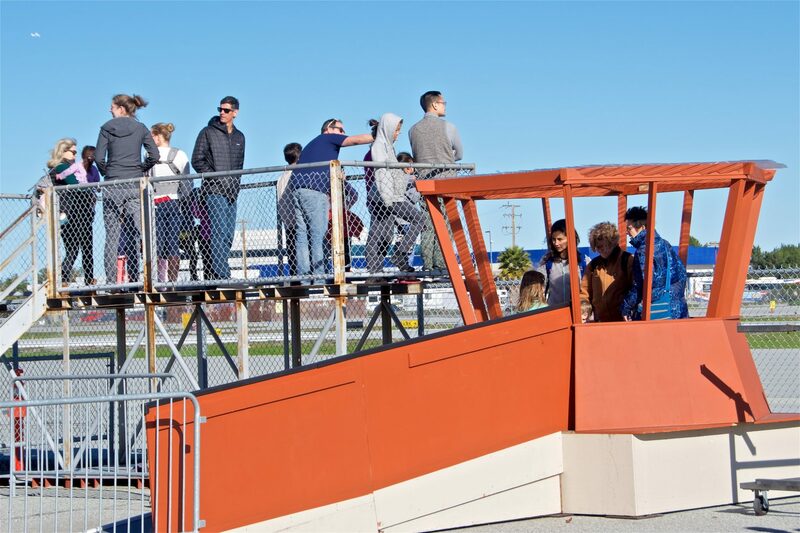 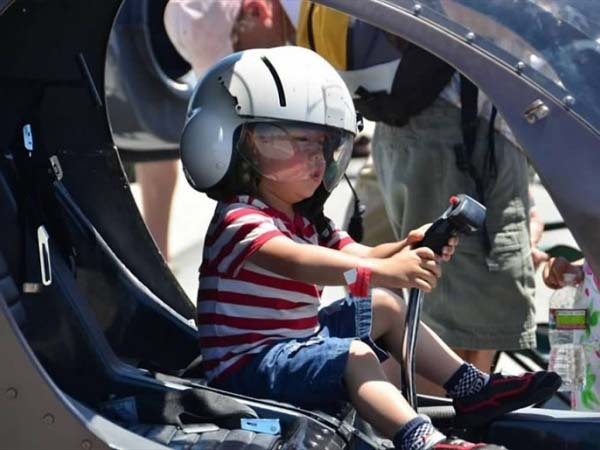 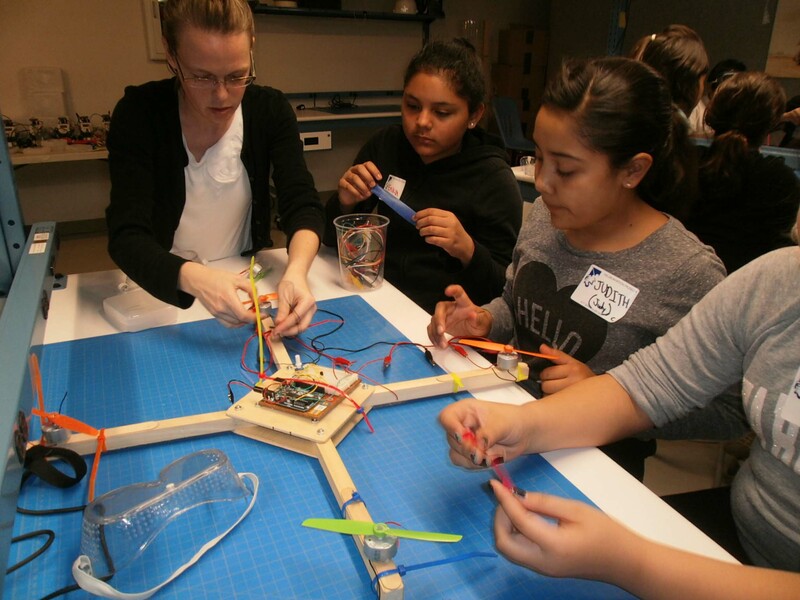 With your support, Hiller Aviation Museum enriches the science learning opportunities of thousands of students throughout the year and ensures they have real-world experience with engineering and technology that helps prepare them for a demanding 21st century job market. 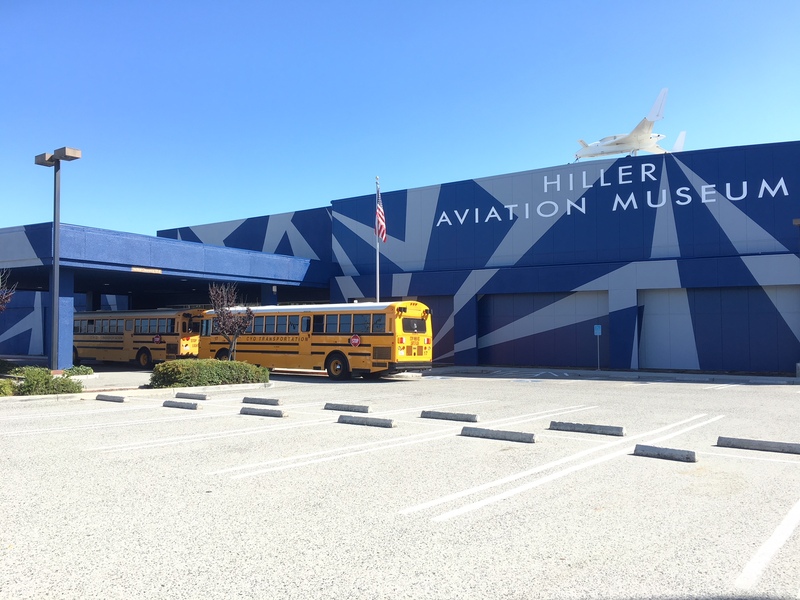 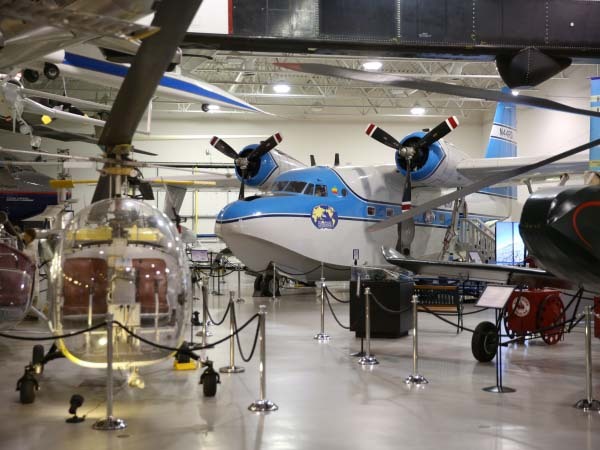 More than 50 aircraft are on display at Hiller Aviation Museum, including a 747 cockpit and nose section, Condor, and Grumman Albatross. 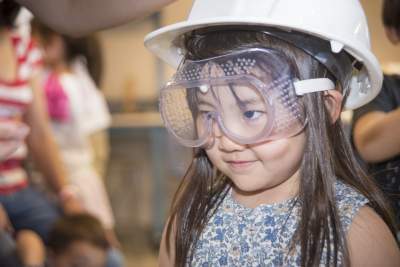 Your contribution is fully tax-deductible. 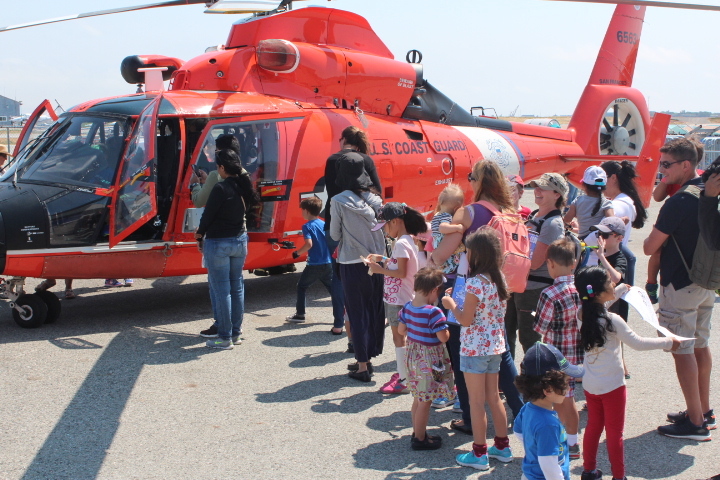 Our nonprofit tax ID # is 94-3226411. 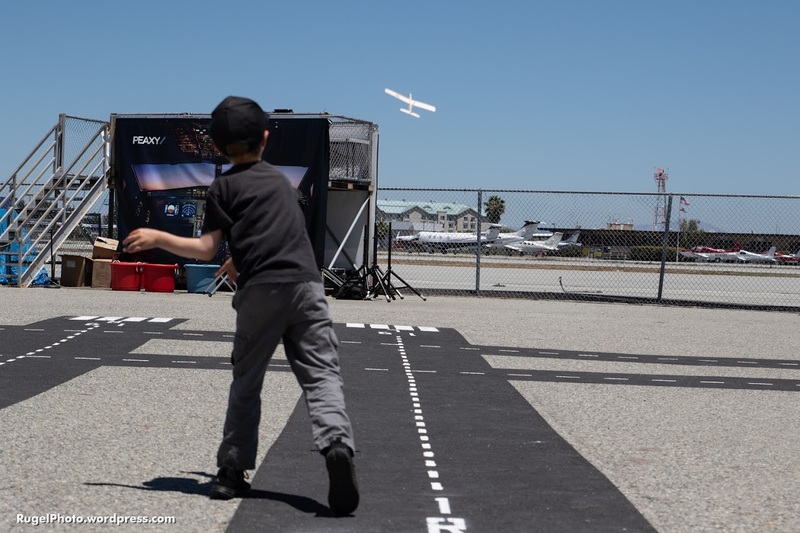 Our mission: We use aviation as a gateway for people to embrace adventure and innovation while using tools of science to explore how the physical world works and how the dream of flight is made into reality. 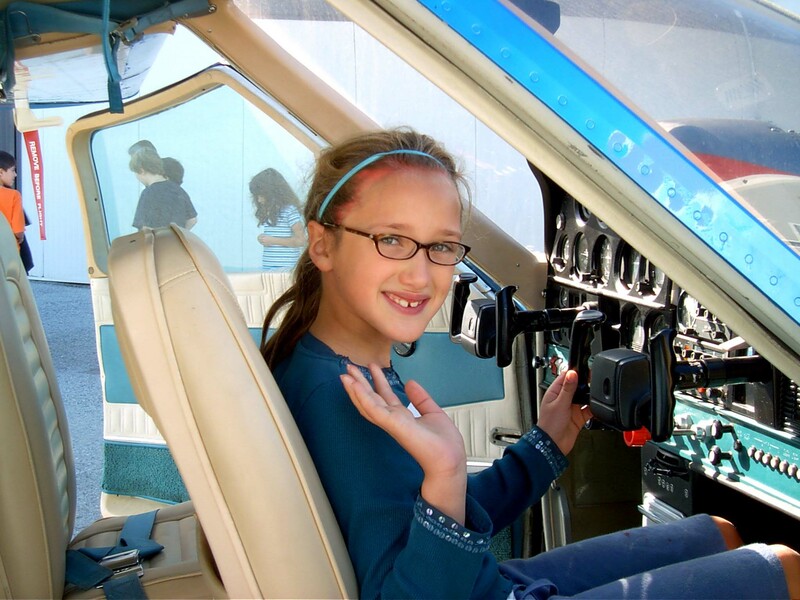 Ensuring the highest level of nonprofit transparency and accountability.